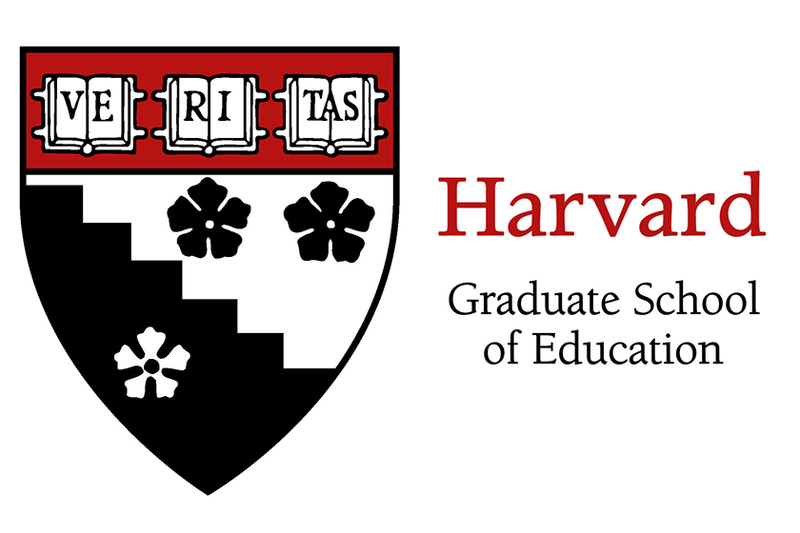 My name is Courtney Pollack and I’m a doctoral student at the Harvard Graduate School of Education. I am currently seeking middle school students who live in the Boston area to participate in a study on arithmetic and the brain. If your child struggles in both math and reading, he or she may be eligible to participate! What is the goal of the study? The goal of the study is to understand what parts of the brain are active when students solve arithmetic problems. This research will help us better understand needs of children and adolescents who struggle with reading and math. If your child is eligible, we would invite you and your child to come to the Massachusetts Institute of Technology for one neuroimaging session that is about 2 hours long, including set-up, practice, and scanning. During the session, your child would solve arithmetic problems and identify numbers while having pictures taken of his or her brain. It is your choice whether or not to permit your child to participate in this research. If you choose to allow him or her to participate, you may change your mind and have him or her leave the study at any time. Refusal to participate or stopping participation will involve no penalty or loss of benefits to which you are entitled. For participating, your child would receive $30 in Amazon gift cards. Parking would be free or reimbursed. I’m interested! How do I learn more? To learn more and determine if your child is eligible, please contact me at the email address or phone number below. If you are not interested, there is nothing for you to do.